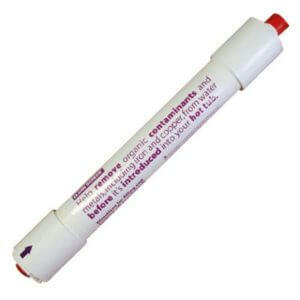 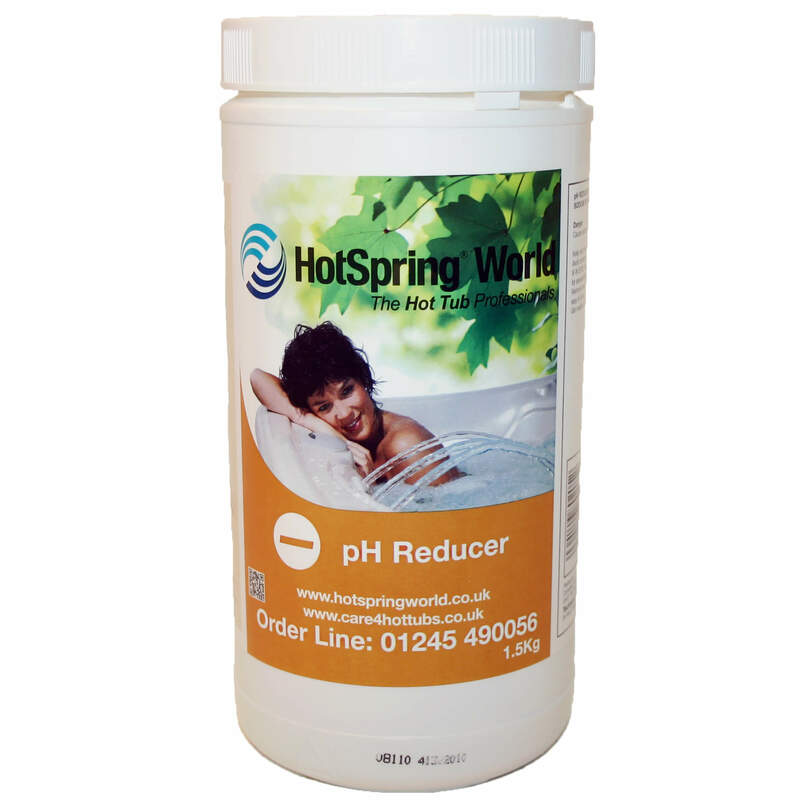 pH Reducer lowers the pH value of hot tubs to the required 7.4 – 7.6 ppm. 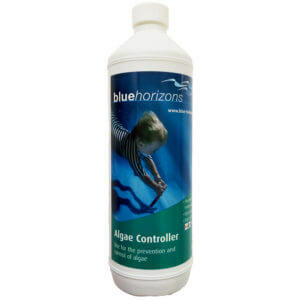 Add the pH Minus granules to the filter compartment in hot tubs whist running the jets for 10 minutes to circulate. 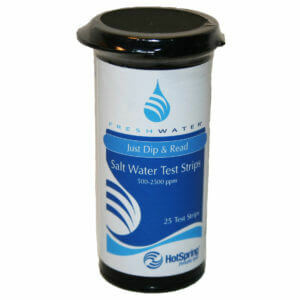 Purchase this product now and earn 45 Bonus Bubbles!